This is the Manager’s Minute. With the new semester beginning, KGOU is welcoming several students from the University of Oklahoma. Amber Friend is a senior Print Journalism major at the Gaylord College of Journalism and Mass Communication – and she’s taking Radio News. Macee Beheler is a senior, majoring in broadcast journalism. 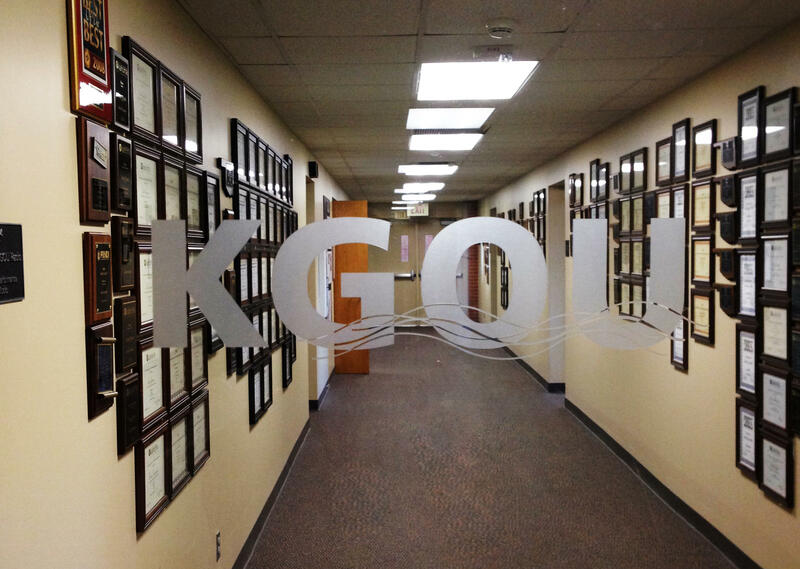 Through her Practicum class, Macee will be producing KGOU’s new weekly feature, Capitol Insider. Annie Davenport is a senior International Security major at the College of International Studies. Annie is the digital intern for World Views and will be transcribing the program and writing web posts. 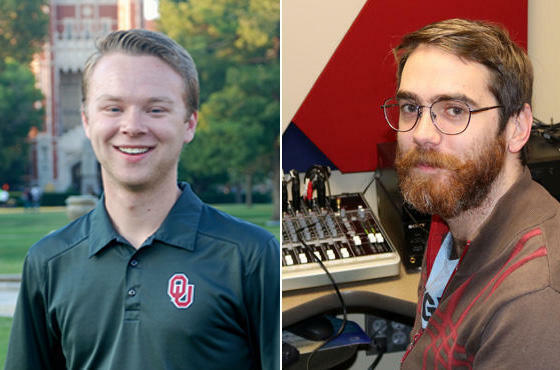 We’re also glad to have two student employees with us again this semester: Richard Bassett is back as producer of the Community Calendar and audio production assistant. And, Storme Jones returns as news reporter and host. Translating Documents At Yugoslav War Crimes Tribunal Creates Unique "Tug-of-War"
Ellen Elias-Bursac, current standing Vice President for the American Literary Translation Association and former revision expert for the Yugoslav War Crimes Tribunal, has helped ease the challenges created by language barriers. 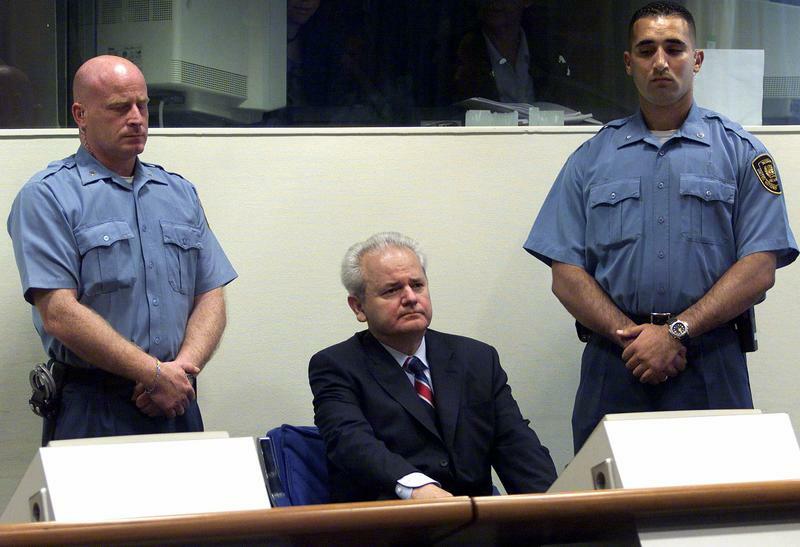 During her time at the International Criminal Tribunal for the former Yugoslavia, Elias-Bursac was given the responsibility of translating and verifying evidence during the war crime trials. 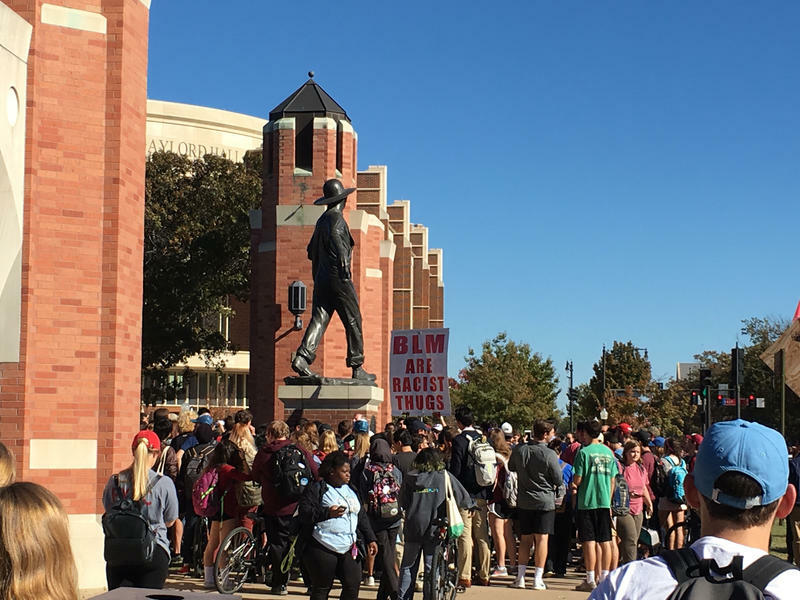 More than 100 students, faculty, and staff members gathered on the University of Oklahoma's South Oval Wednesday in opposition to an anti-Black Lives Matter and anti-Islamic protest. OU President David Boren ordered the group to leave campus, or face arrest.